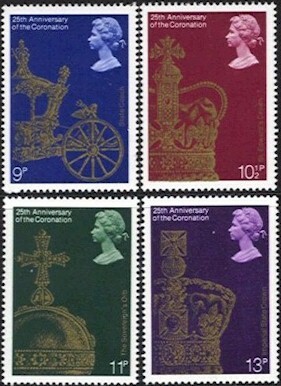 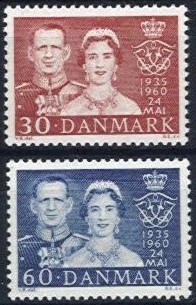 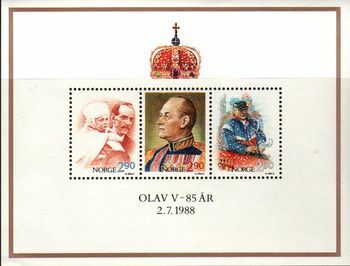 Miniature sheet issued 24th October 1979. 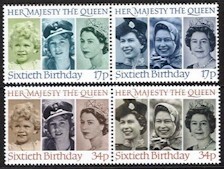 This sheet was sold at 10p over the face value of the stamps. 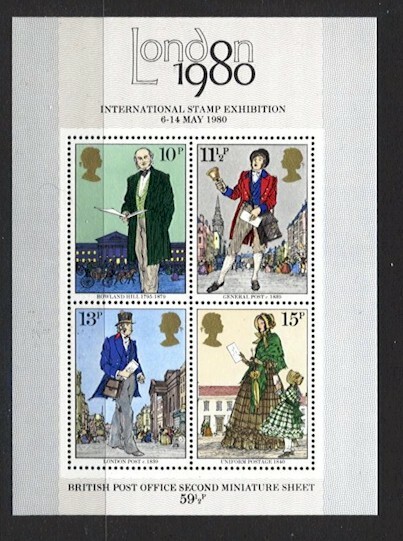 The premium being used to finance the "London 1980" Stamp Exhibition. 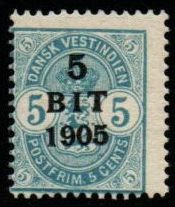 S.G. No: MS1099.